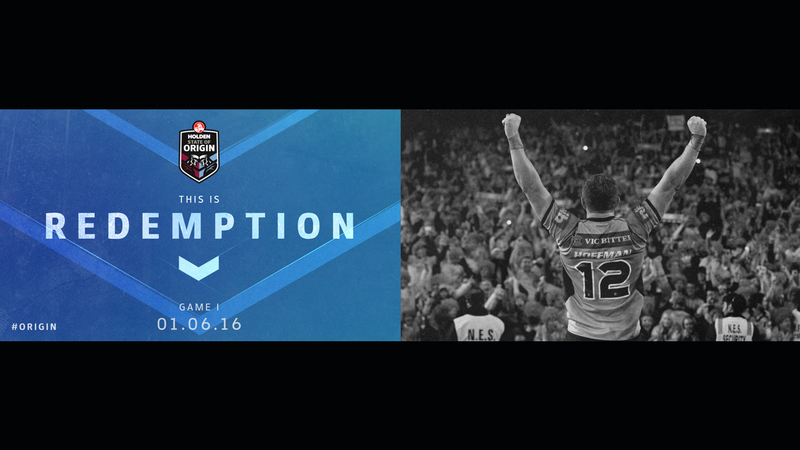 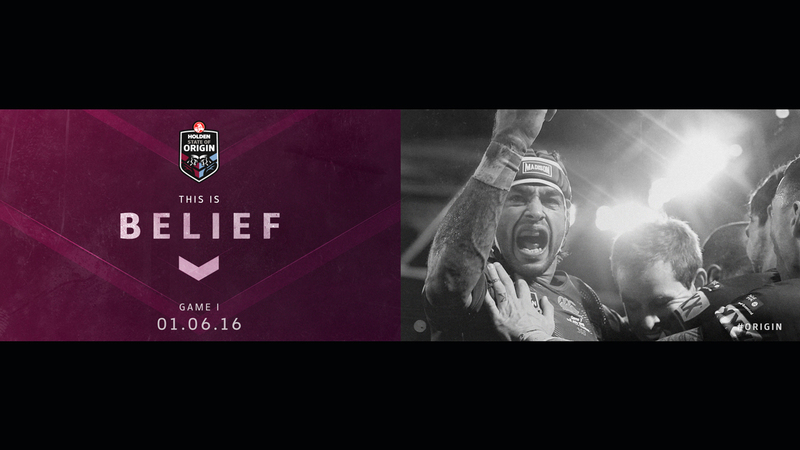 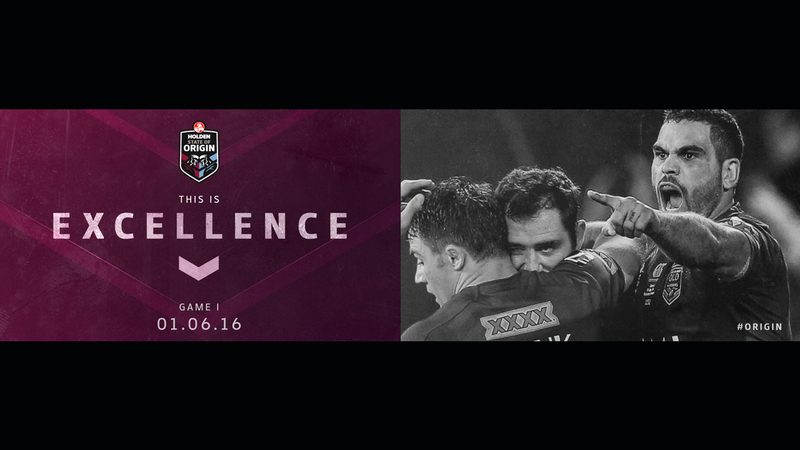 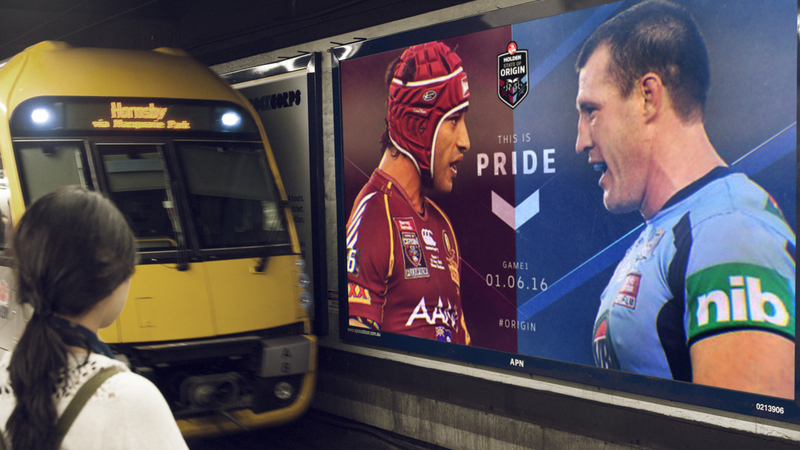 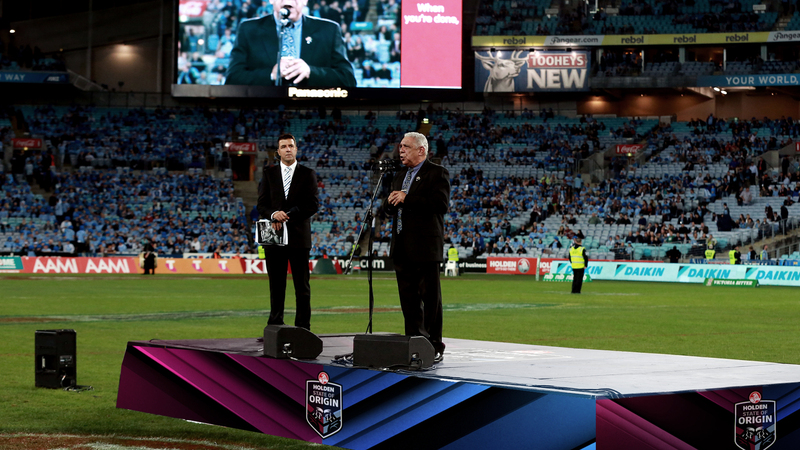 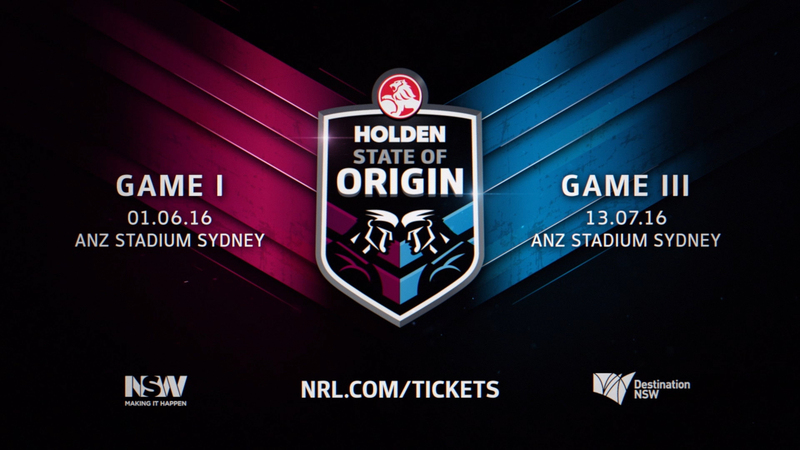 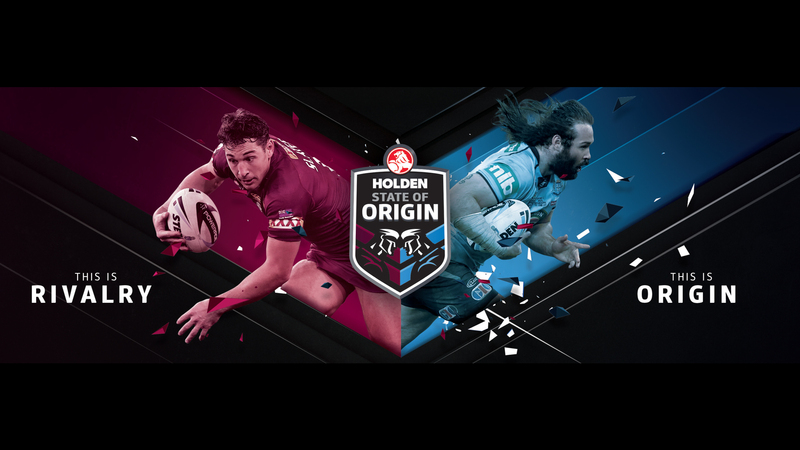 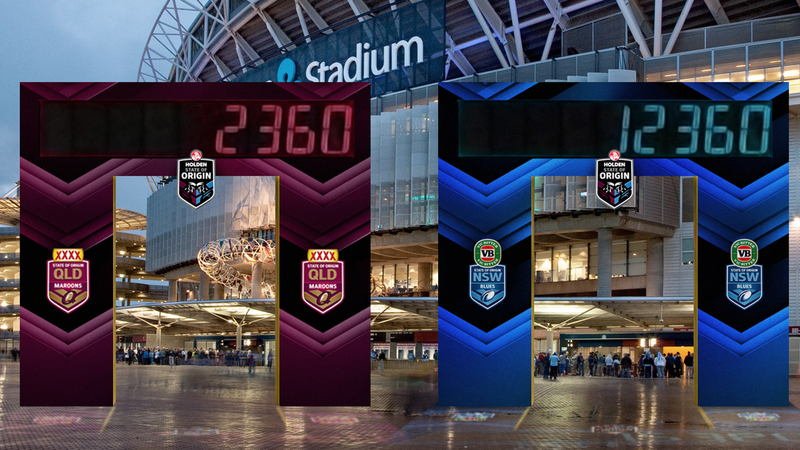 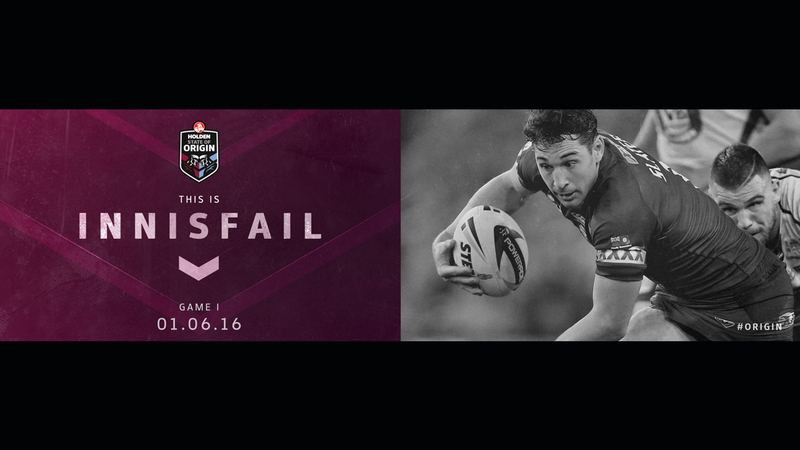 We had the real pleasure of working with the good folk at Bastion Stadium on this years brand look development and activation points for the 2016 NRL State of ORIGIN Rugby League Series. 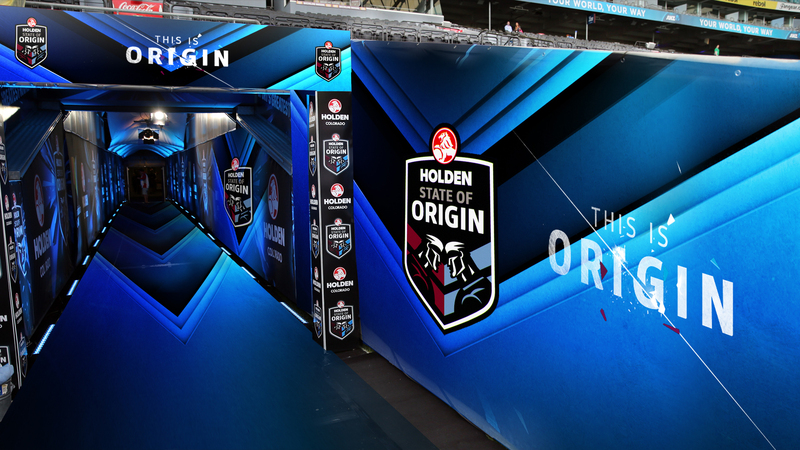 Working closely with the Bastion Stadium team, we were able to approach the overall brand look along with developing concepts for various touch points including collateral, outdoor, social, event and game day activation. 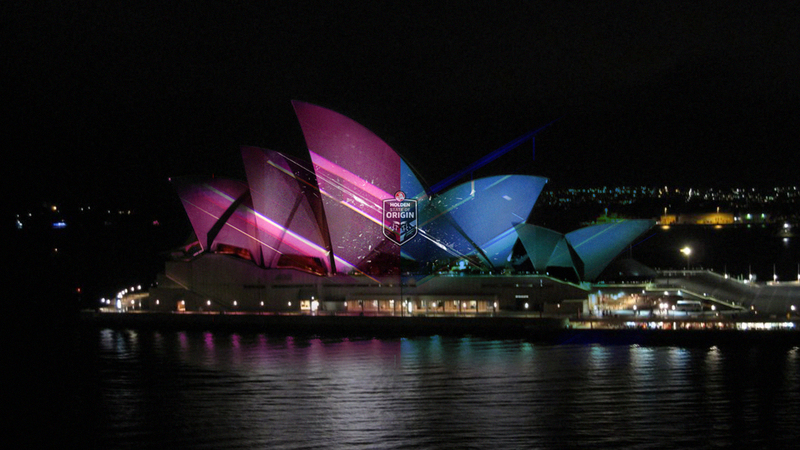 Such a cool gig to be a part of and for a truly iconic Australian sporting event. 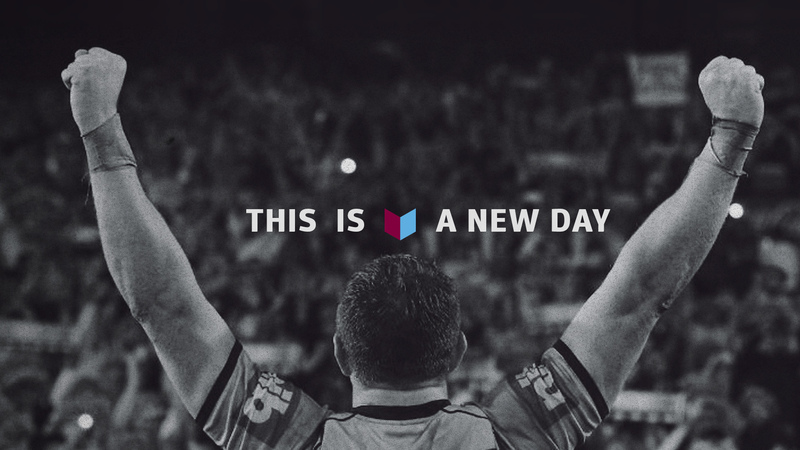 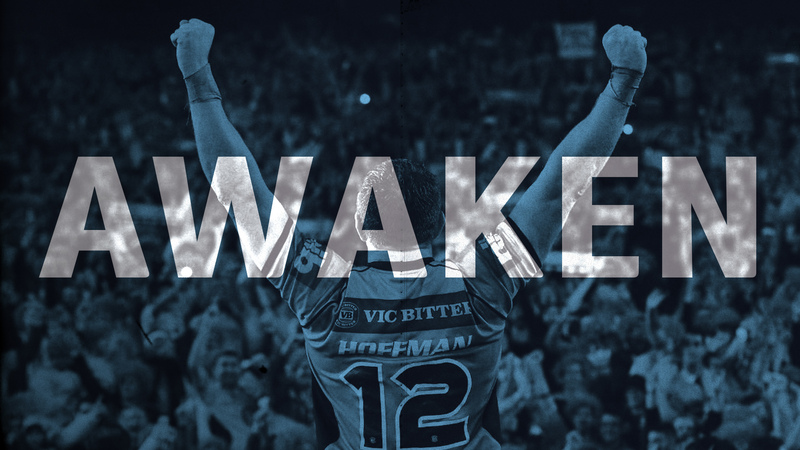 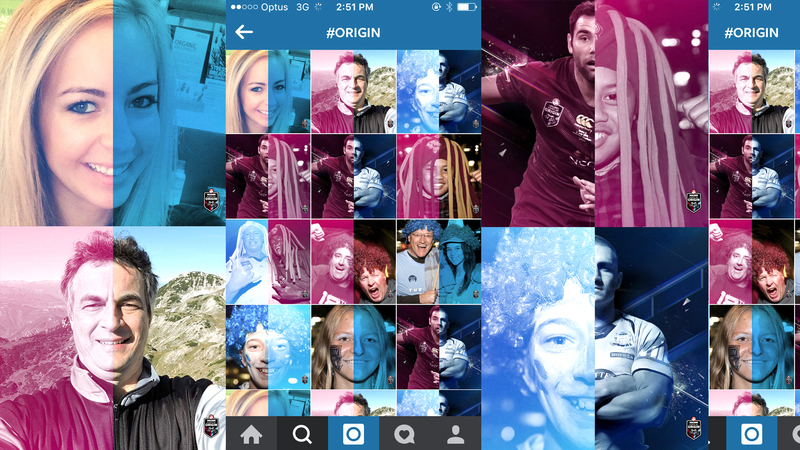 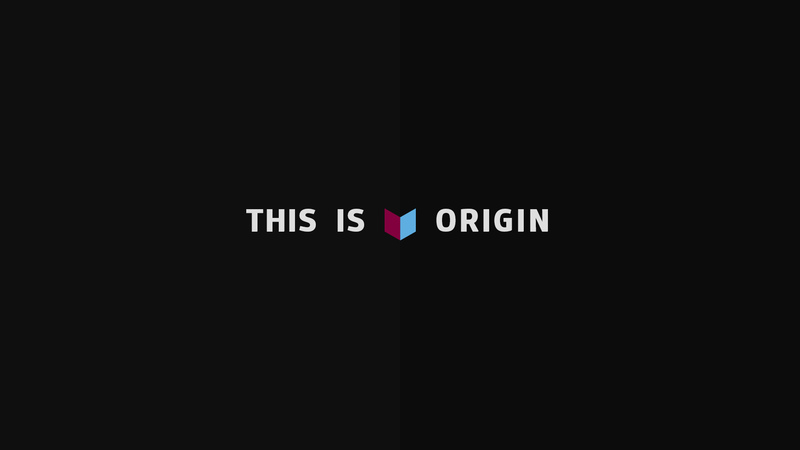 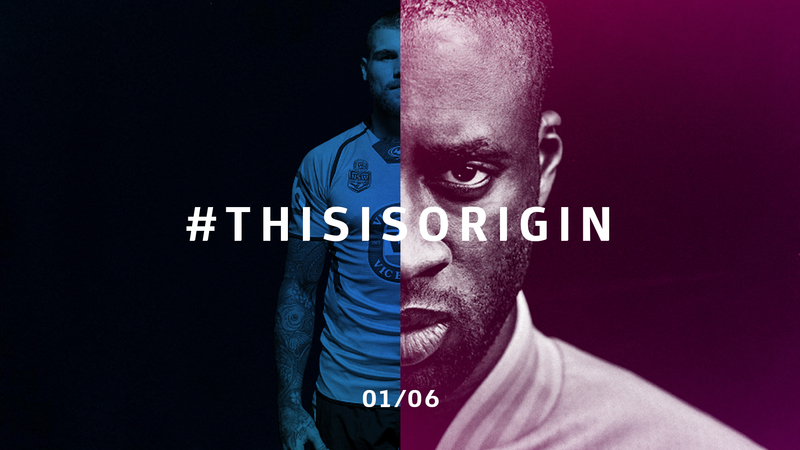 The ORIGIN brand aesthetic for 2016 was developed to elevate and amplify the core brand messaging (rivalry, duality, a new day, power, intensity) and provide a powerful messaging platform to engage current fans and extend into new markets. 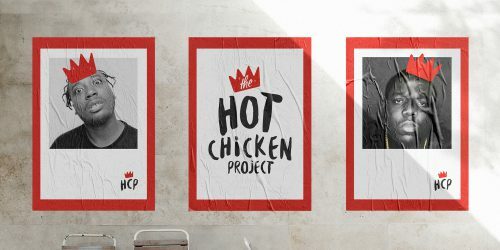 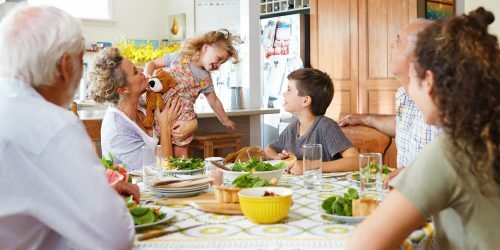 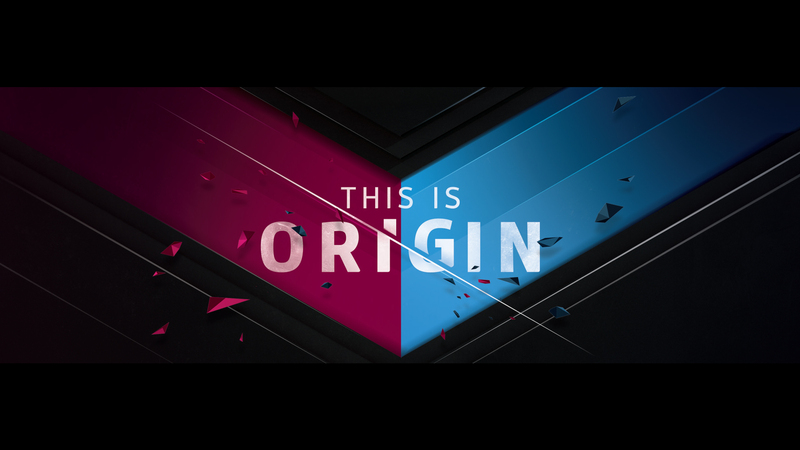 It was to be a natural extension of the previous campaigns; providing bold, energetic and powerful imagery that is uniquely identified as ORIGIN. 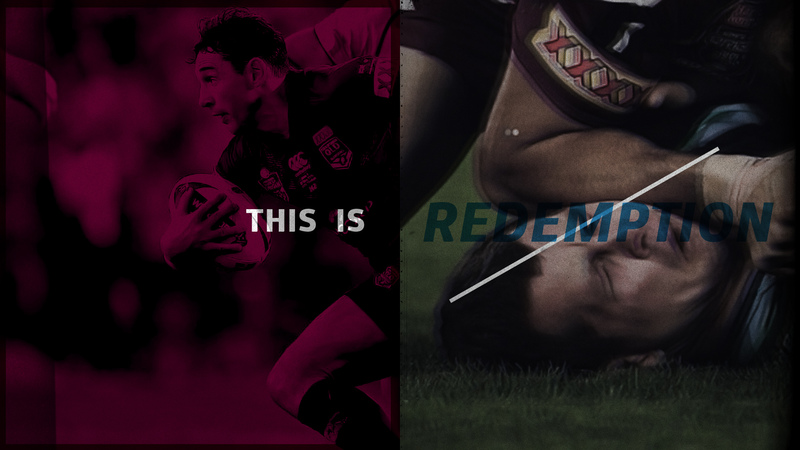 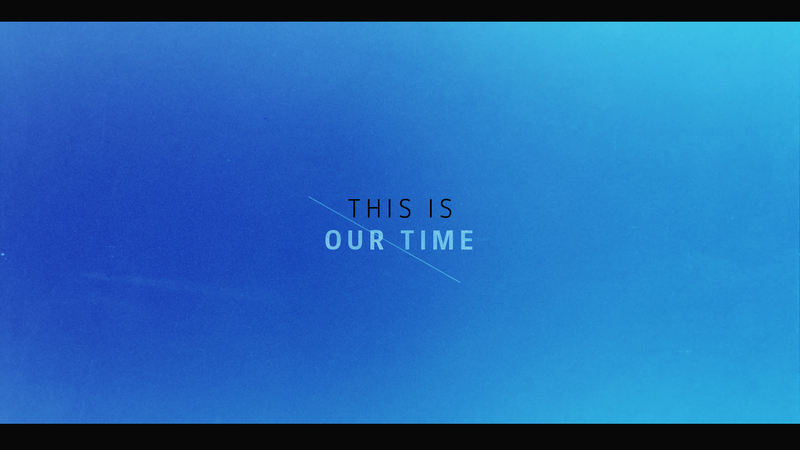 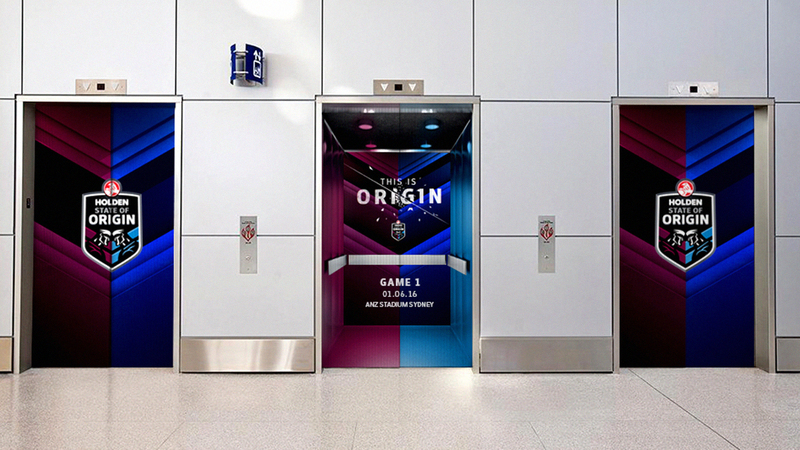 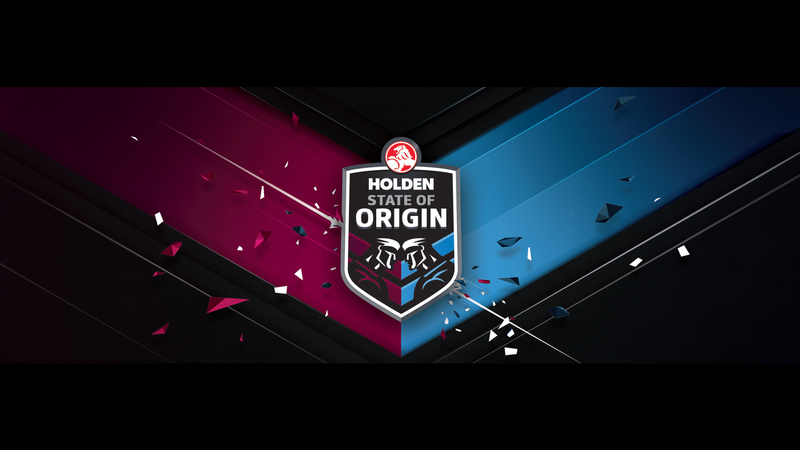 Running with the series tag “THIS IS ORIGIN”, we explored the duality inherent in the series – Blue vs Maroon, Team vs Team, Player vs Player, Fan vs Fan. 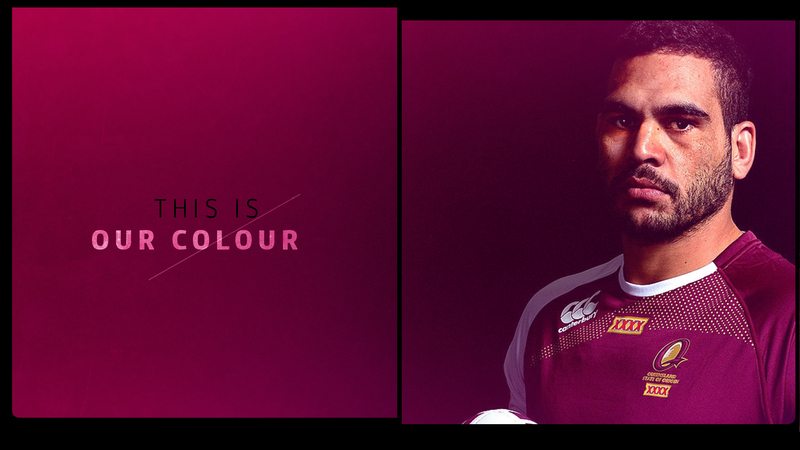 We elevated and strengthened the team colours in the market place. 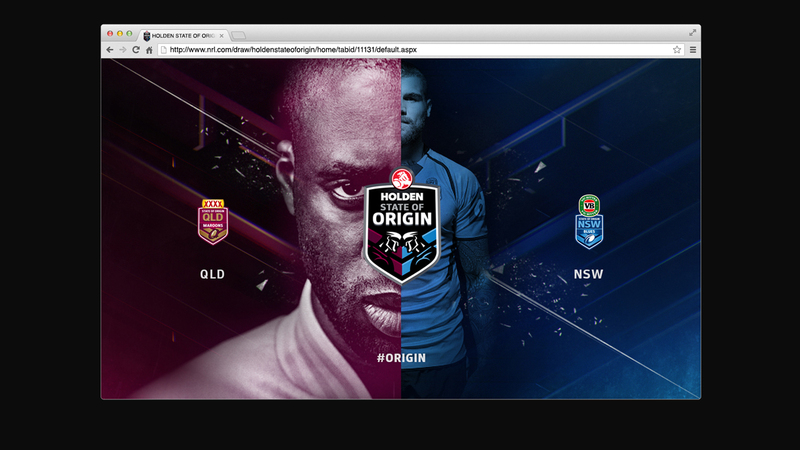 We took an even stronger ownership of the natural divide between the teams utilizing a SPLIT device throughout all communications and branding. 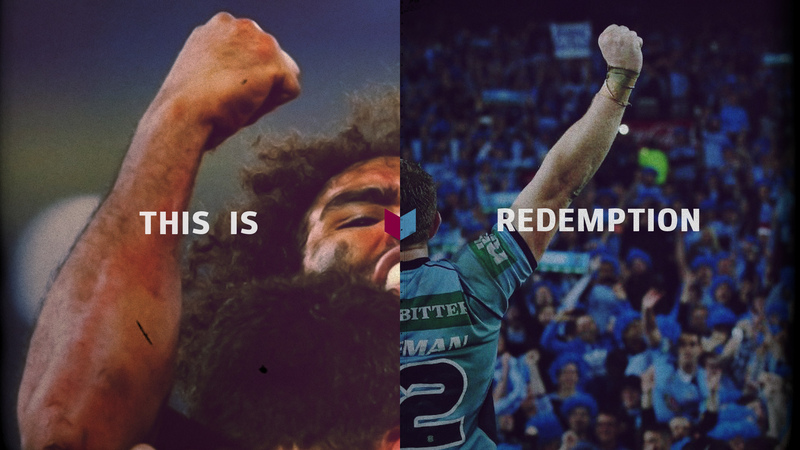 Split imagery was used to further promote the superstars of each team and enhance the dual messaging of THIS IS ORIGIN. 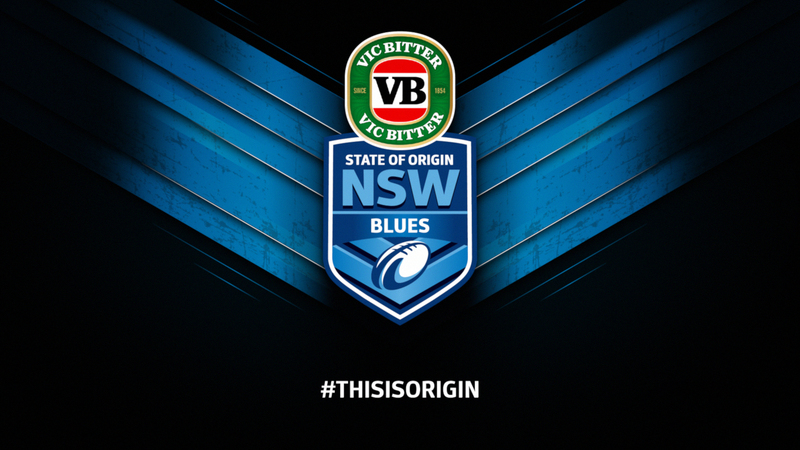 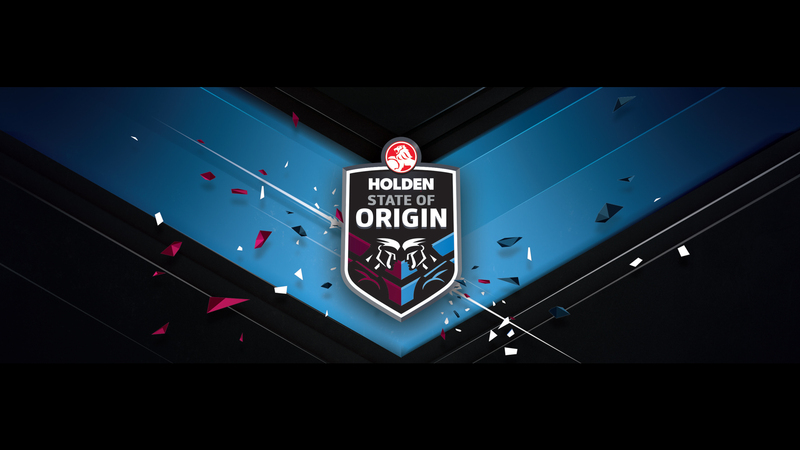 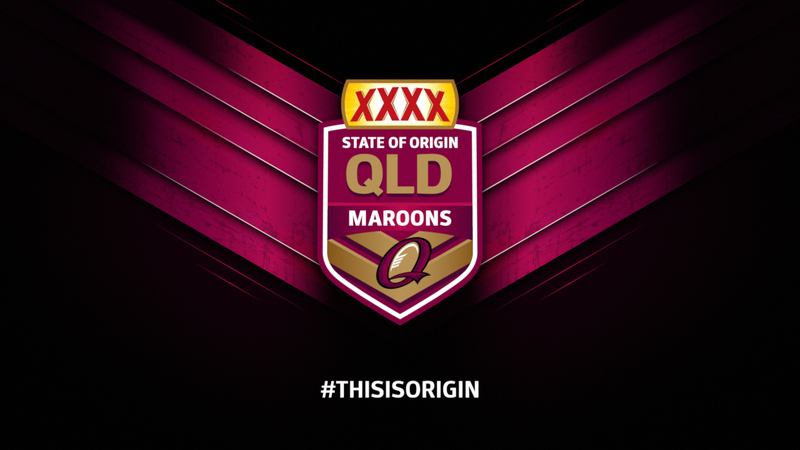 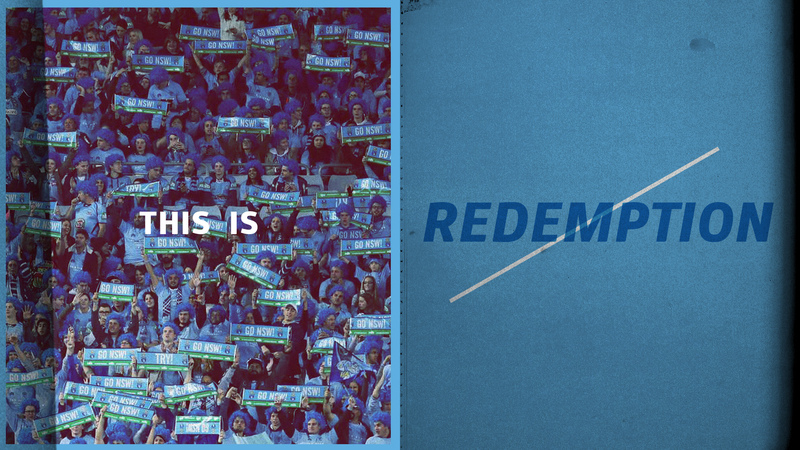 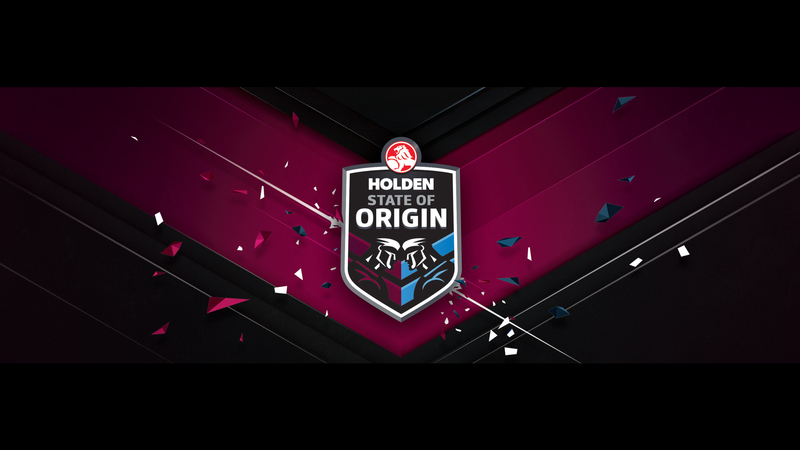 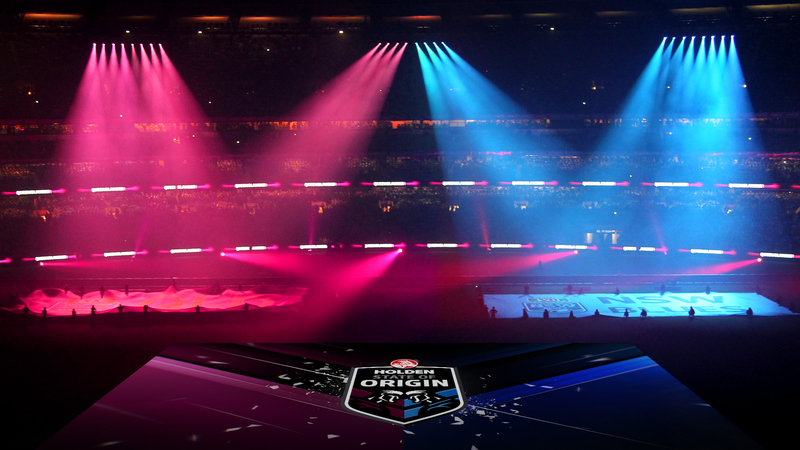 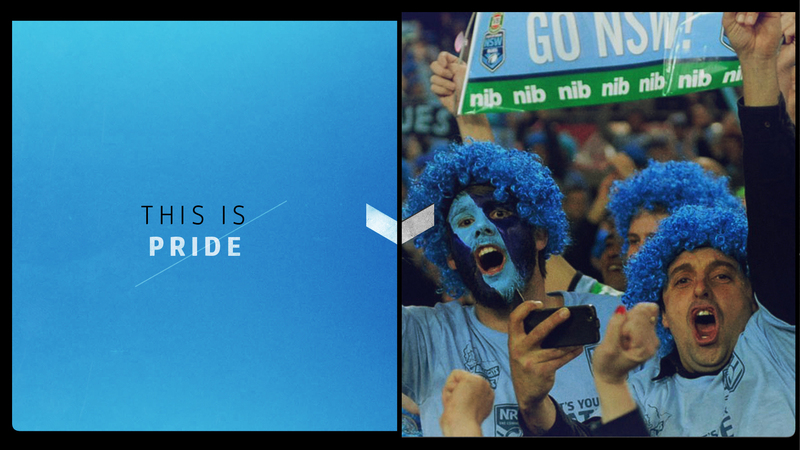 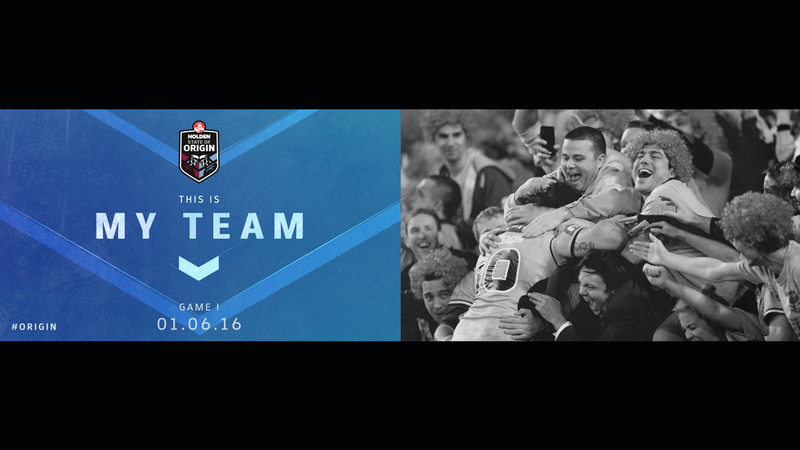 Every player and every fan has an ORIGIN SIDE.